Luke has had a big passion for music since he was 9 years old, soon after buying his first acoustic guitar but after watching the first 10 minutes of Queen’s 1986 Live at Wembley Stadium concert, he immediately wanted to play the electric guitar, and of course, it had to be something….RED! and of course it had to be SPECIAL! Luke started having guitar lessons from the age of 10, carrying on until he was 18. After completing a music course at Halesowen College he moved to Leeds to study at Leeds College of Music but his passion for Queen’s music and especially for Brian Mays virtuosity guitar playing led him to strive for that live performance in front of audiences and be able to emulate his favourite guitar player as best as he could. Luke had followed Supreme Queen’s progress and on many occasions came to see the band’s live shows. 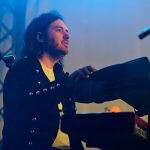 Luke has performed in many covers and function bands covering the UK especially working in the West Midlands area from where it all began for him. 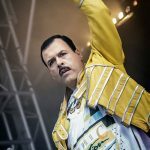 Luke has also performed as a solo musician and been in bands from the age of 13, and recently worked with a number of Queen Tribute bands. But playing the Role of “Brian May”and to make sure that authenticity of Queen’s music always captures the audience is what he does best. Loves: Performing in front of a live audience, Seeing friends & Family and Indian Food. Hates: The way some people pack away instrument cables. Music Likes: Queen, ELO, Toto, Status Quo, anything classic rock. Brian May ‘SUPER’ Red Special Guitar. Brian May ‘BMG’ Standard Red Special Guitar. Taylor 514CE Electric Acoustic Guitar. Vox AC30 Modified TBX x3. Sennheiser EW500 G2 Guitar Wireless System. Tc Electronic G Major 2 Effects Processor. Custom Built Dual Input Guitar Switcher/3 Way Amp Router by Knight Audio Technologies. Custom Built Dual Input Wireless System Switcher by Knight Audio Technologies. Voodoo Lab Ground Control Pro Midi Board. 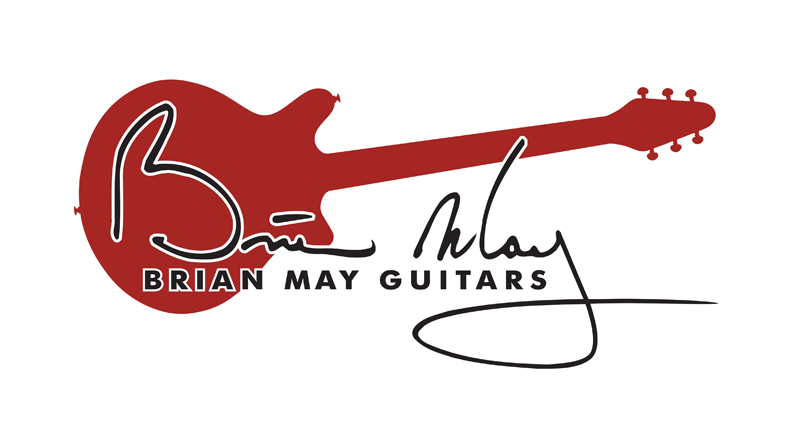 We are very pleased to announce that Luke is now officially a BMG Artist and will feature on the Brian May Guitars website. Luke uses the company’s SUPER and SPECIAL models and is very proud to be using them exclusively live on stage with Supreme Queen.